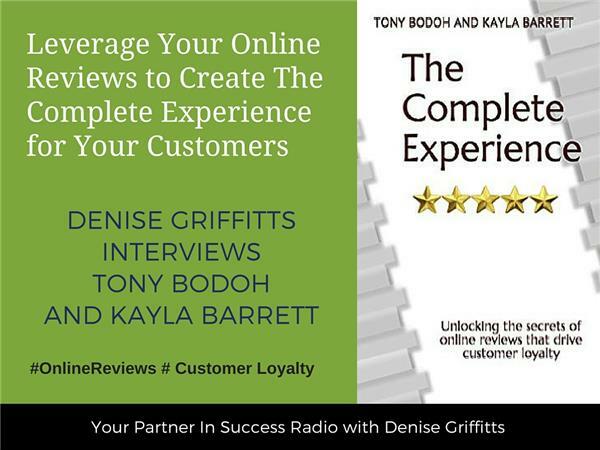 Denise Griffitts interviews authors of 'The Complete Experience' Tony Bodoh and Kayla Barrett. 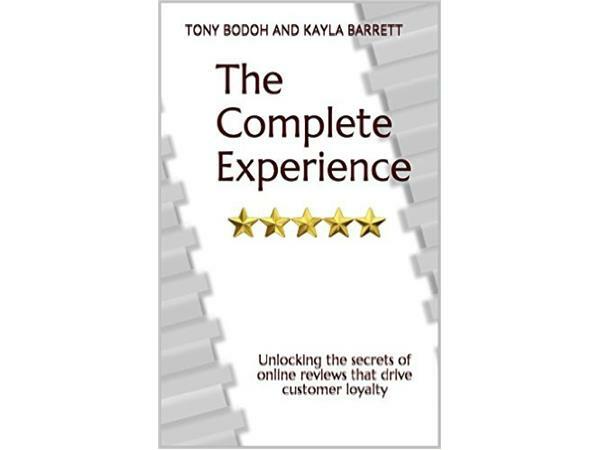 They are going to show us how to unlock the secrets of online reviews that drive customer loyalty. Tony Bodoh: Tony learned at an early age the power of listening and letting people know they've been heard. He started a lawn care business at 11 years old. While his friends had one or two lawns to cut, Tony kept busy all summer long with sixteen clients, including the local Post Office and the Post Master's lawn. He learned that, while quality lawn care mattered, most people just wanted to connect and be acknowledged for who they were. Today, Tony is a #1 best-selling author and the founder or co-founder of five companies ranging from customer experience consulting to small business training to television. Kayla Barrett: Light bulbs are one of Kayla’s favorite things. More specifically, light bulbs coming on in people’s heads. Kayla is a thinker and practitioner in today’s marketplace. 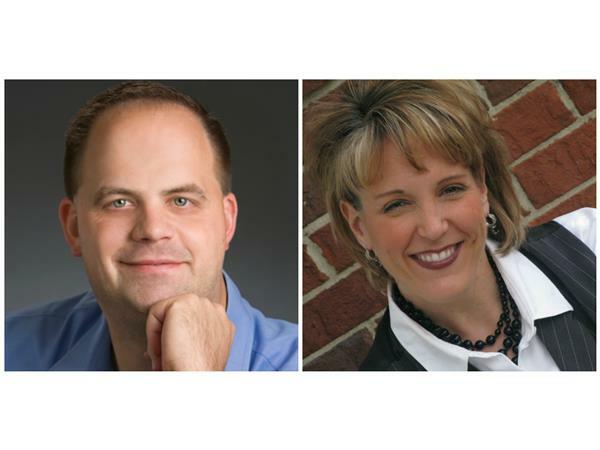 She dwells on ways to help others move to the next level in their professional and personal development. Her industry experience spans 23+ years in both the corporate sector and non-profit market where she has worn hats such as Director of Organizational Strategy, Director of Human Resources and Director of Staff Development. Kayla’s experience allows her to walk alongside your organization to identify your people development needs then helps you discover a hands-on approach that advances your organization’s vision.